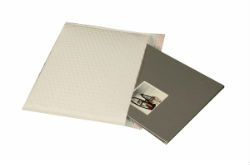 A superior lightweight bubble-lined padded envelopes with a strong BROWN kraft paper outer. 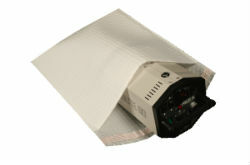 Provides a rigid bag which stands up to the rigours of postal systems. 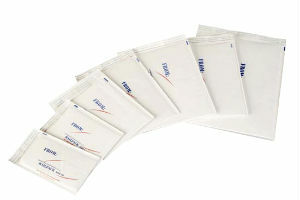 Lightweight for reduced postage, easily addressed and has a tamper evident seal. 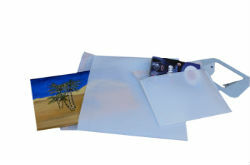 High strength high quality padded envelopes, supreme protection for all your needs. 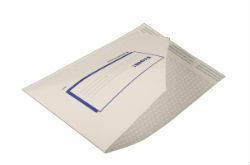 From paper to parts, this range will give you the performance for any mailing requirement. 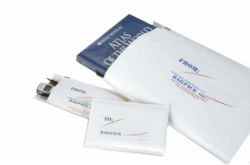 Manufactured from specially formulated polymers and 100% recyclable. Environmentally ideal for Recycle ( 100% recyclable LDPE) and reuse.